Perpetuate healthy, natural habitats existing on the Ranch. Manage activities in a way that ensures healthy soil condition and clean water on the Ranch. Propagate lush hay meadows and pastures for the benefit of wildlife and livestock. 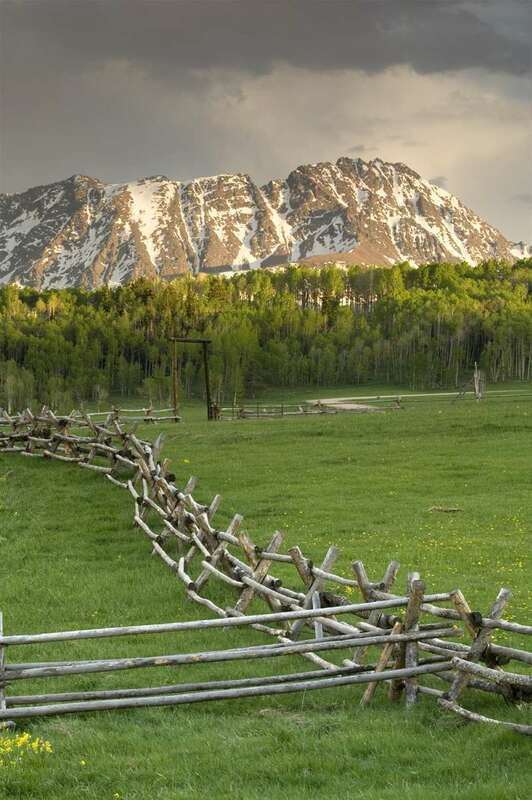 The habitat of the Ranch includes upland conifer forest, aspen stands, willow carr, sagebrush and mountain shrub, open grasslands, and hay meadows. This habitat is intersected with healthy riparian communities associated with the streams flowing east to the Blue River.